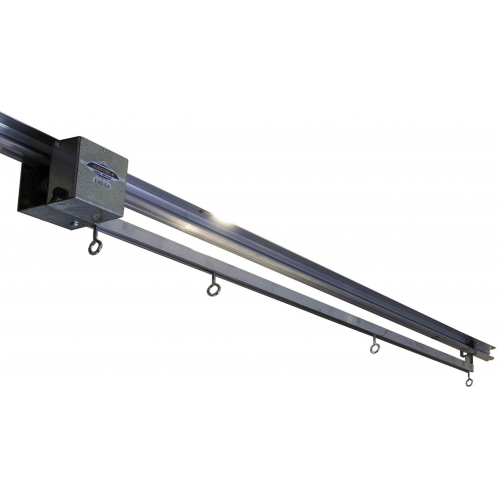 Suitable for 2 lights in line with 3 metre rail. Globes will be mounted lengthwise, in line with motor rail. Prefer to have globes at 90 degrees to motor rail? 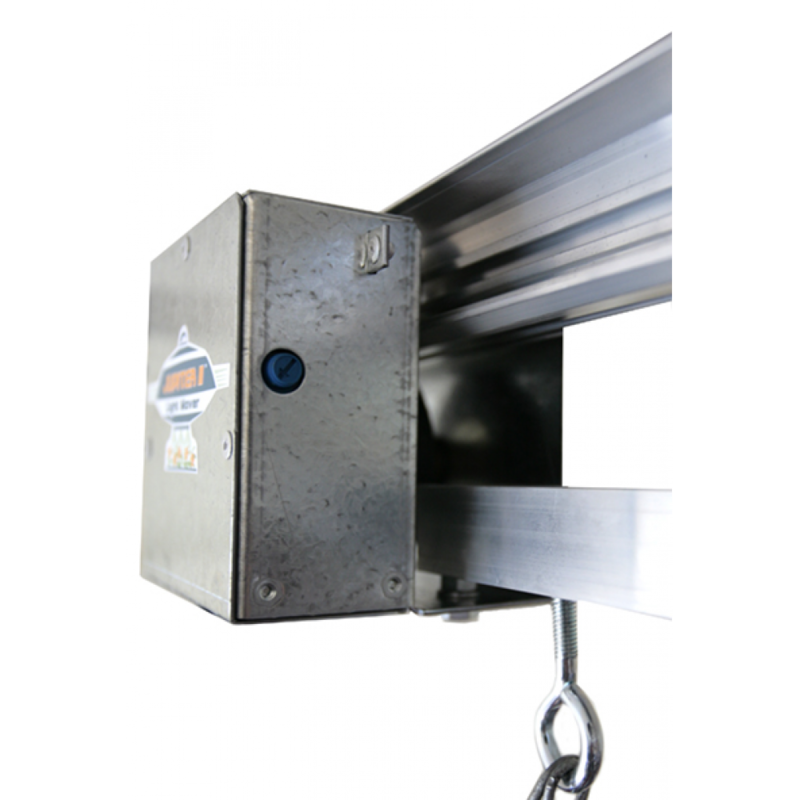 can be clamped to pushrod. See Shop for parts page for more details. 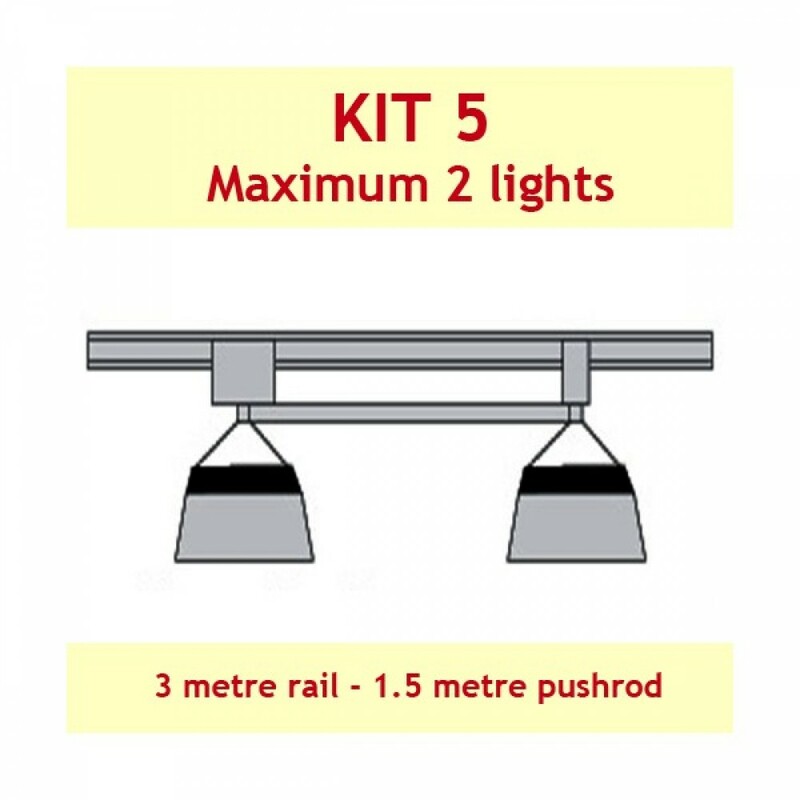 1.5 metre Adjustabar pushrod kit with 4 eye bolts for light hanging.